Yoga is an ever-expanding journey. No matter if you are new to yoga or have practiced for decades, there is always something to understand and embody at a deeper level. Open yourself up with travel and exploration! 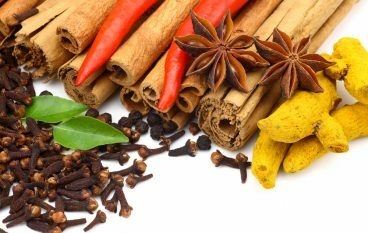 If your usual weight loss methods are not giving you the results you want, try these traditional all natural Eastern medicine techniques. 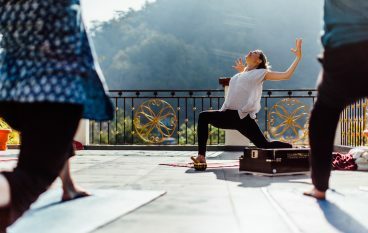 In this episode: Tiffany Cruikshank, founder of Yoga Medicine, shares how she blends east and west with her yoga teachings. Two of the most common mental health concerns in our society are depression & anxiety. Ayurveda has an approach to combat both! Vata season is here! 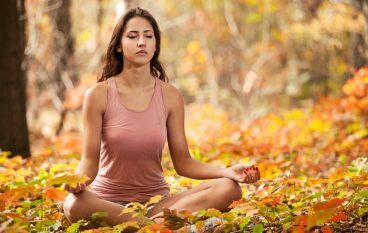 Let’s take a look at the ayurvedic lifestyle approach to this beautiful time of year. 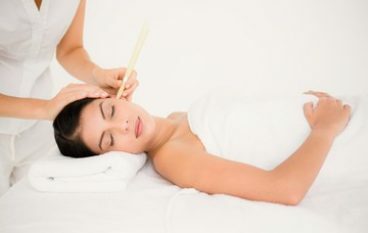 Ear candling is quite relaxing and a lovely technique that unwinds you any time you’re in need of a little R & R.
Thai yoga massage not only feels great, it has amazing benefits! Find a partner and click to learn more.